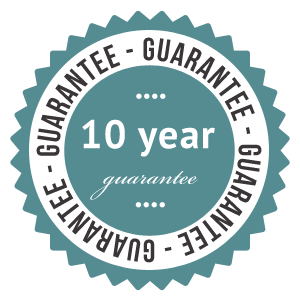 We offer a 10-year installation guarantee against faulty fitting, and a 10-year product guarantee against the discolouration or peeling of our glass. In the unlikely event of a problem with your Easy Glass splashback or bathroom panel, we will do everything we can to address the situation as quickly as possible, to ensure that you are happy with the final result. 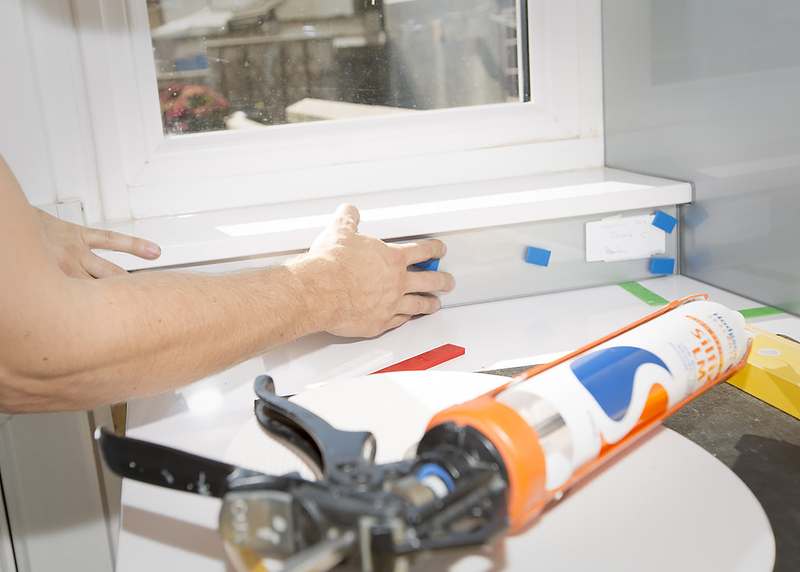 If you have any problems with your glass at any time within 10 years of installation, please contact us and we will do our very best to resolve the issue to your satisfaction.